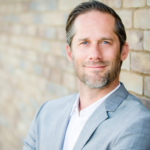 Rack up two more for SR Commercial principals Adam Robinson and CJ Stos. 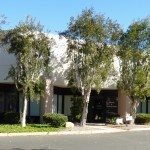 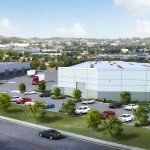 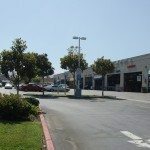 The dynamic duo’s latest acquisitions include Nordahl Center, a 40k SF retail/industrial park in Escondido, which will be renamed Gateway @ Mission. 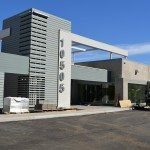 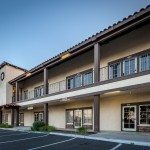 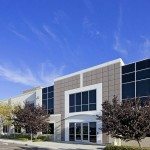 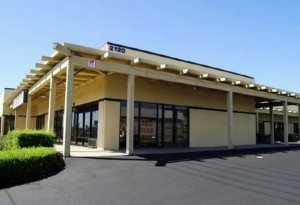 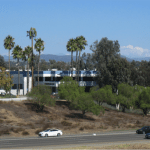 The pair also bought a 39k SF Class-A office building in Murrieta. 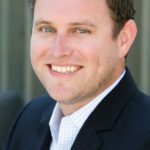 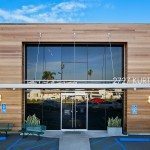 Adam and CJ say the acquisitions represent the “diamond in the rough” properties they’re seeking now with the tightening of the SoCal office and industrial markets. 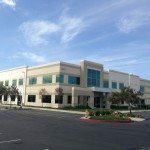 Nordahl is 66% occupied, while the Murrieta building, built on spec in 2008, was empty until SR secured a ground-floor tenant before the close of escrow.